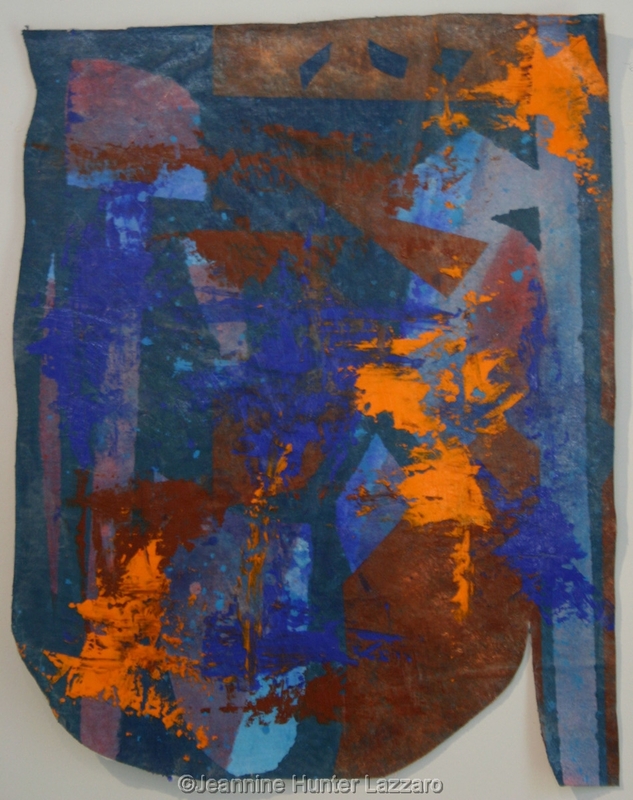 This work is meant to be attached directly to the wall or framed. The ancient Spartan concept of- coming home either carrying your shield or on your shield is inspiring to me as it portrays a kind of commitment to an act. I am inspired by the bravery that this conveys.